SIPS H2O explores the mystery of water. 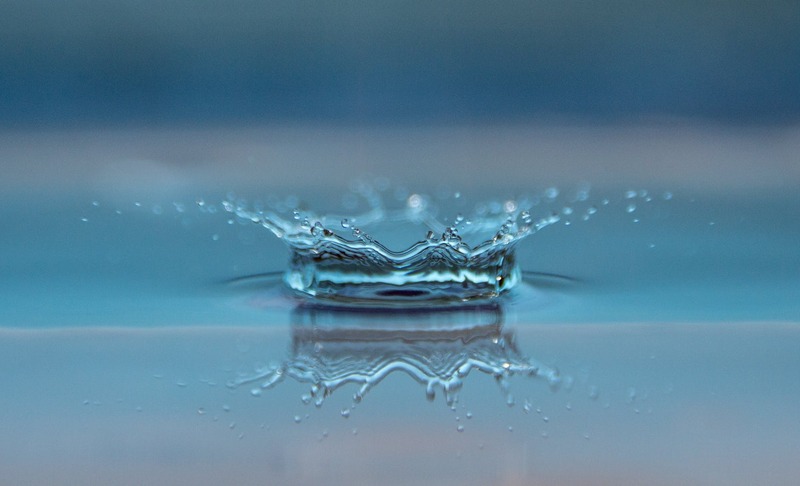 Recent breakthrough research and revolutionary discoveries demonstrate fascinating new properties of water that play essential roles in fundamental life processes. These unique properties provide us with a new understanding of biology, having a direct impact at the cellular level and throughout all levels of biological organization. H2O is central to the energy metabolism that powers all living processes. Research reveals coherent water in our body, structured in the form of a liquid crystal, which acts as a medium for exchange of energy and information throughout the body’s fluid environment. Water can retain information and as such has memory. Water is truly the means, medium and message of life, relevant to a new view of cell biology and living organisms. Balance our water as life itself, via the dynamic crystalline matrix that composes 99% of molecules in our body. We are literally, truly and scientifically water beings as much as we are human beings.